The 2nd annual Young Money vs. T.R.U. Foundation celebrity basketball game took place last month at North Atlanta High School in Georgia. 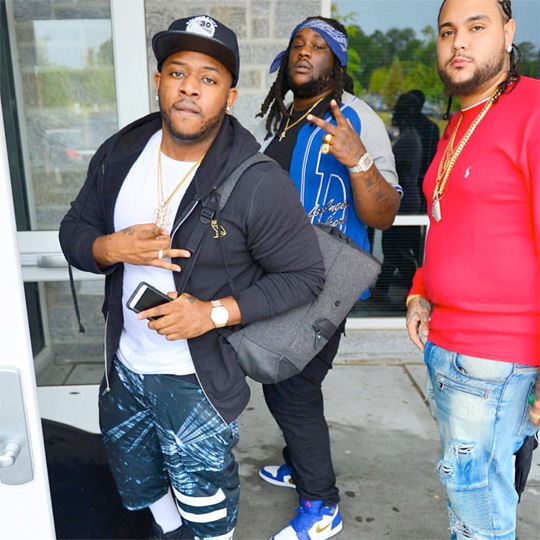 Out of YM, there were appearances from Mack Maine, Gudda Gudda, Lil Twist, HoodyBaby, Cuban Harry, JaSoRude, Reginae Carter, and others. You can watch a recap of the event after the jump below, as well as Erin Rae‘s interview with the Young Mula President! Above, you can watch a recap of Drake‘s live performance at the Philips Arena in Atlanta, Georgia on August 26th for a stop on his “Summer Sixteen” tour. Throughout the concert, Drizzy brought out Future, Usher, Young Thug, and Gucci Mane to perform some of their songs live. The next stop on the “Summer Sixteen” tour is tonight at the Toyota Center in Houston, Texas! 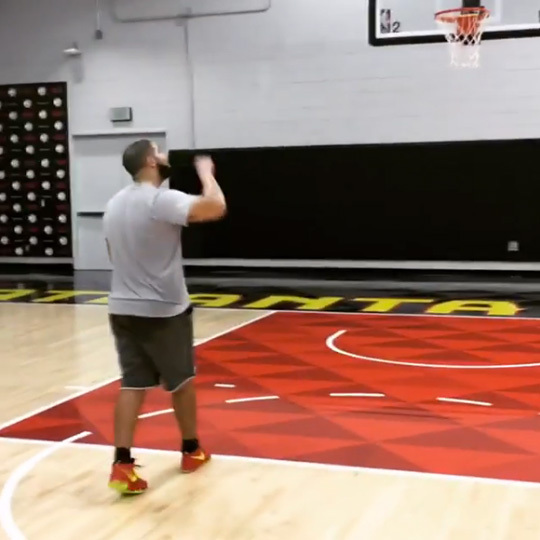 Taking a break from his “Summer Sixteen” tour, Drake hit up Atlanta Hawks’ basketball court earlier in the week to practice his skills. The 6 God uploaded a video of himself throwing a half court shot while laying on his back before then getting up and giving a “death stare” into the camera. You can check it all out in the clip after the jump below. That was a pretty impressive shot from Drizzy! The nominations for the 2016 BET Hip-Hop Awards, which will be taped from the Cobb Energy Performing Arts Centre in Atlanta on September 17th, have been announced. 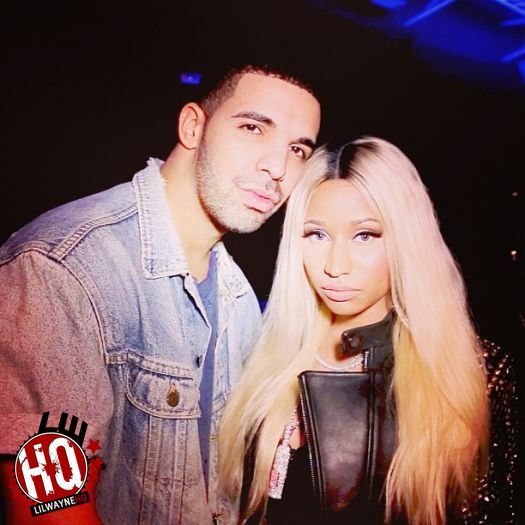 Young Money’s Drake received a total of 14 nods and Nicki Minaj earned a total of 2 nods at this year’s awards show that will premiere on television October 4th from 8PM EST. Drizzy was nominated in the categories: “Best Hip-Hop Video” for “Hotline Bling“, “Lyricist Of The Year”, “Best Live Performer”, “Best Collabo, Duo or Group” for “For Free“, “Jumpman” and “One Dance“, “MVP Of The Year”, “Track Of The Year” for “Controlla” and “Hotline Bling“, “Album Of The Year” for Views, “Hustler Of The Year”, “Sweet 16 – Best Featured Verse” for “Work“, “Made-You-Look Award (Best Hip-Hop Style)”, and “People’s Champ Award” for “For Free“. Nicki picked up her nominations in the “Sweet 16 – Best Featured Verse” for “Down In The DM (Remix)” and “Made-You-Look Award (Best Hip-Hop Style)” categories. You can see who they both will be up against to win their awards after the jump below! Gucci Mane hosted a homecoming concert for himself at the Fox Theatre in Atlanta, Georgia on July 22nd. 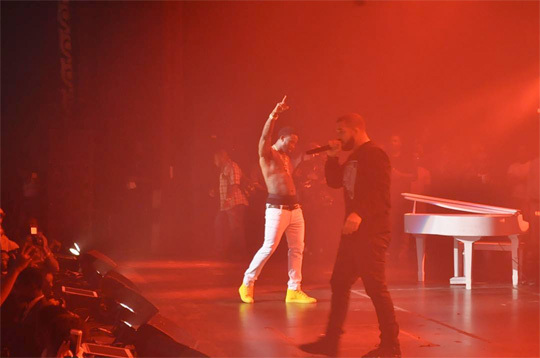 During the show, GuWop brought out Drake to perform their “Back On Road” and “In My Business (Believe It Or Not)” collaborations live for the first ever. While on stage, Drizzy also performed “Jumpman” with Future, as well as his “Energy” single live. You can check out some footage of all of this go down after the jump below! 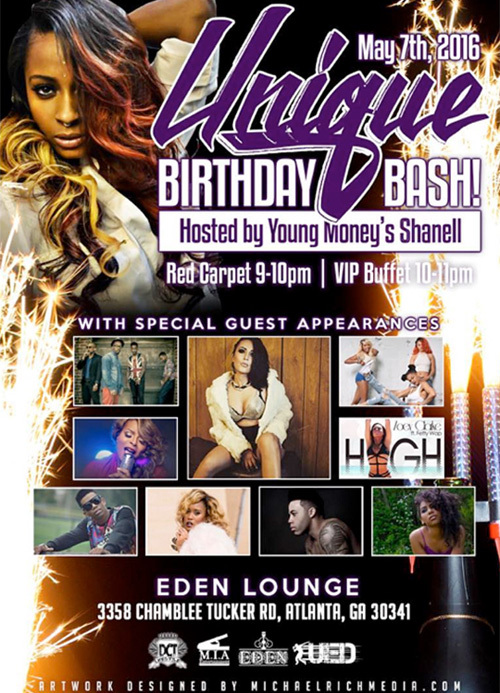 Later tonight, Shanell will be hosting a launch party for UED Studios‘ new facility at Eden Lounge in Atlanta, Georgia. The Young Money Princess and friends will also be celebrating Unique‘s birthday, who is the CEO of UED Studios. You can check out the flyer above for more details about this event at Eden Lounge!